Is it wanting to make money, to connect, its novelty or is it a more basic drive and motivator that makes it compelling and compulsive to us as humans? The answers are simple but it is powerful, it is a shift and permutation in our consciousness, a social phenomenon worth contemplating and looking at, as this reveals a lot about who we are as human beings living on a planet wanting to communicate our messages, beliefs, photos, videos and their ”Song” to their friends and the world. These are not just number of active users but activity and participation at levels that border an obsession . It’s seen as a Gold Rush by, Investors, Companies, organizations, religious figures, governments and parliamentarians to reach large numbers of people. ,a catchall expression ,a new form of marketing that concentrates on opening new horizons for marketers in order to promote product or service. 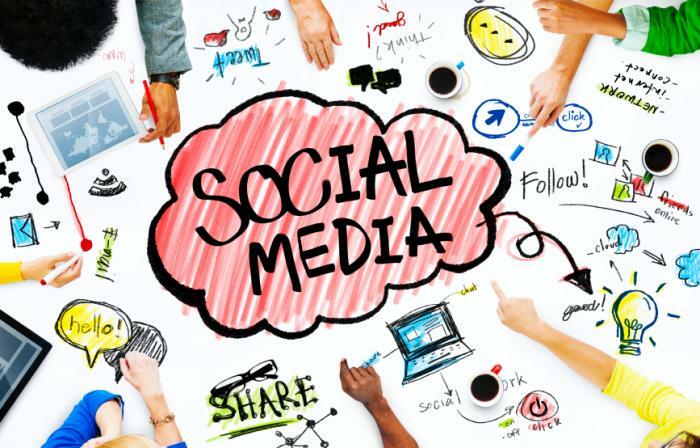 Social media technique has given organizations a new way of dealing and changing the buying behavior of the consumers by direct interaction and to promote their product or service as compared to conventional media. A very small percentage of people actively create content online. A vast majority of users just like to watch ,the Paag media help businesses to build the brands, & promote their product or service by creating a positive info online that needs to be searched, collated and earned to attracts attention and win customer faith .